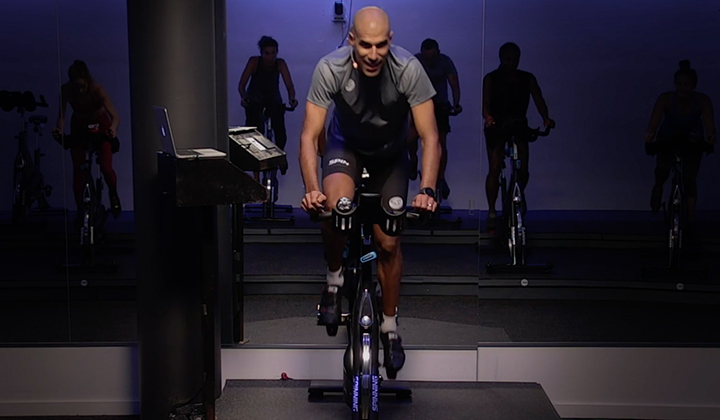 With a wealth of experience in the fitness industry, especially in gymnastics and weightlifting, Daniele fell in love with Spinning® as soon as he got on a Spinner® bike. 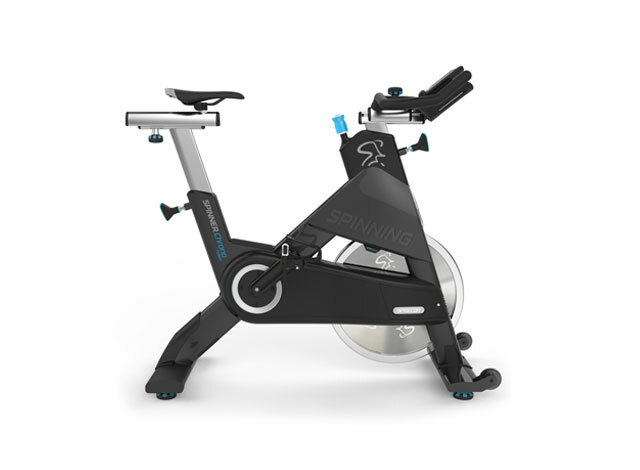 Why did you start taking Spinning® classes? I started with the goal to become a Spinning instructor to enlarge my possibility to work. In the beginning, I was very busy when I started teaching Spinning classes. I never did an activity with music or an activity with fitness. I worked in a fitness center as a instructor of educational and medical gymnastics and also as an instructor in a weight room. 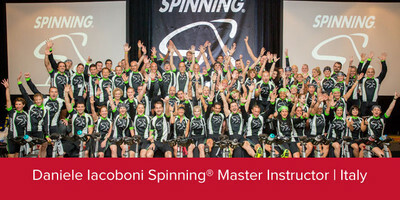 What inspired you to become a Certified Spinning® Instructor and then a Master Instructor? After the Spinning Instructor Training, I discovered that the Spinning program is very simple and a great opportunity for all people to improve their own wellness level, physically and mentally, and to give them so many emotions. In the role of a Master Instructor, I became a dedicated teacher and now have a possibility to improve the Spinning program with my professional skills. What do you love about teaching Spinning® classes? To give to my riders all my passion and see them improve their mental and physical skills. What are your top three favorite songs to play during your Spinning® classes and why? “Nothing Metter” remix by Mark Knight and Skin: very emotional and power sound for a big mountain. “Last Train To Laza” by Banco de Gaia: this was one of the first tracks that I used in my Spinning classes. “Crystal Wind” by Tikal: a very strong and powerful sound to train our mental skills to ride a long flat at a higher pace. 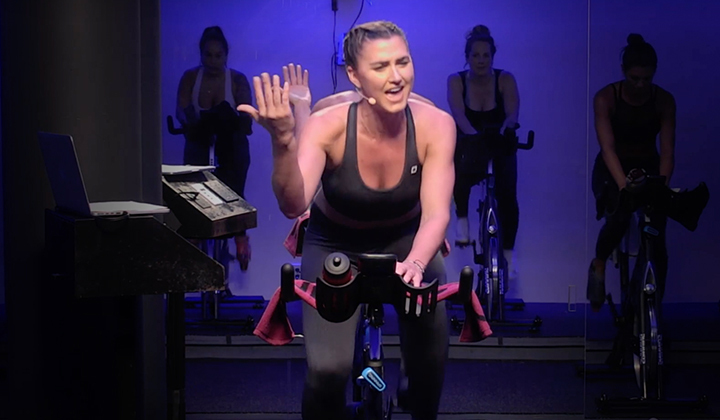 What makes Spinning® such a great workout? Spinning Program gives many training opportunity with only five movements, music and resistance. Spinning is simple! Share a memory from your experience as a teacher/coach/presenter that embodies the value of being a Certified Spinning® Instructor or Spinning Master® Instructor? 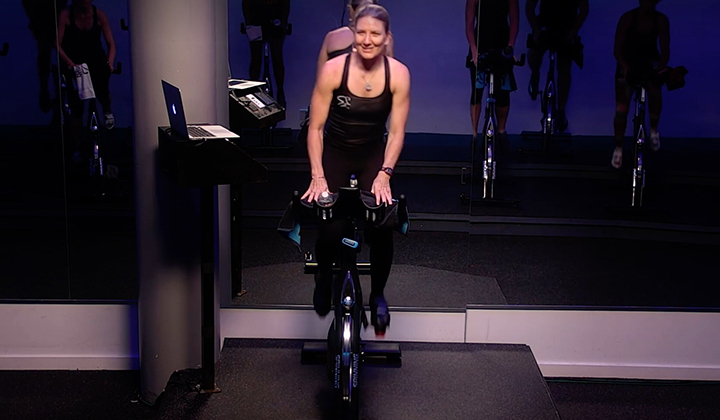 When, at the end of a Spinning Instructor Training, my riders say that they are happy, very excited and in their mind and soul increased their motivation to improve their skills and learn more. But the most important thing in every educational moment that an MI receives is a great compliment from his student and his motivation to do better each time. What advice would you give to someone who is thinking about becoming a Certified Spinning® Instructor? To think that a Spinning instructor has a great responsibility; the health of many people, and the great opportunity to change their life. For that reason, the aspiring instructor has to start this journey with a great sense of responsibility. What’s one of your favorite motivational quotes? "The power of your muscles start your mind." Do you have a hero in the Spinning® community, someone who deserves recognition for their leadership? I have no doubt, Luciana Marcial Vincion.Daniele has a degree in sport sciences, is a Trainer (FPCF), certified in Sport massage and Taping, Postural rehabilitation Mezieres Method and attended personal trainer ISSA training in Italy. He joined the Spinning® Master Instructor Team in 2013 and currently teaches Spinning classes in Frosinone and throughout Italy.